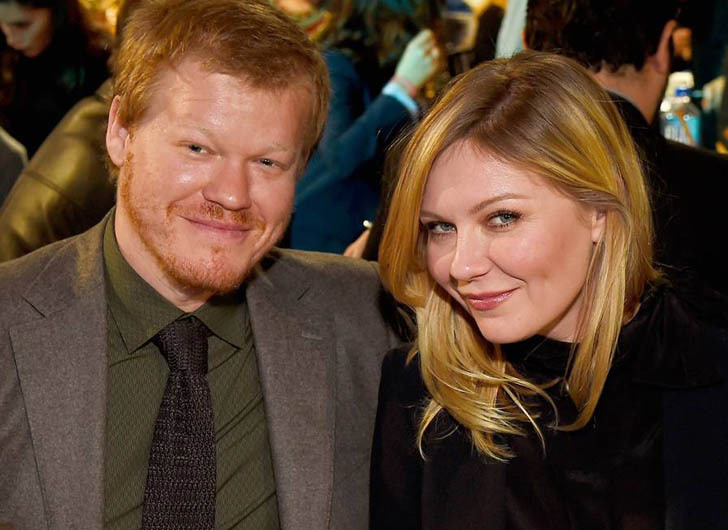 Kirsten Dunst and Jesse Plemons have welcomed their first child! 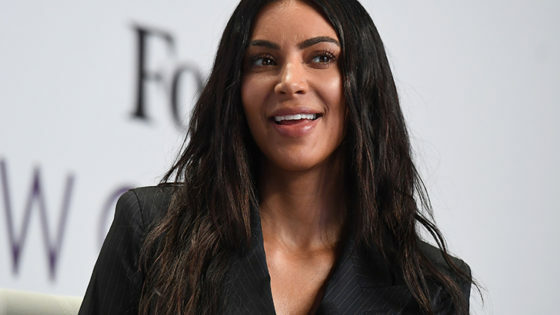 Reps for the pair have yet to comment on the exciting news, which comes just three months after Kirsten went public with her pregnancy during a photoshoot for Rodarte. Dunst and Plemons met in 2016 on the set of the FX series Fargo where they played the Blumquists.